Rick Ross had recorded a remix of 2 Chainz' track "Birthday" with a verse from Diddy, but the version including The Bad Boy CEO was left off "The Black Bar Mitzvah" tape. Now here is the version including the feature from Diddy. Check out Birthday (Remix) , the latest from Rick Ross which features a guest appearance from Diddy on the assist. The track was released on Tuesday, October 9th, 2012. Rick Ross's chances in this game are improving with each new release, and Birthday (Remix) is no exception - quite the opposite, in fact. It's a nice addition to the impressive catalogue Rick Ross has been building over the years. We're definitely anticipating the next move. Have you heard Rick Ross's Hold Me Back (Remix), featuring Yo Gotti, French Montana, Lil Wayne & Gunplay? 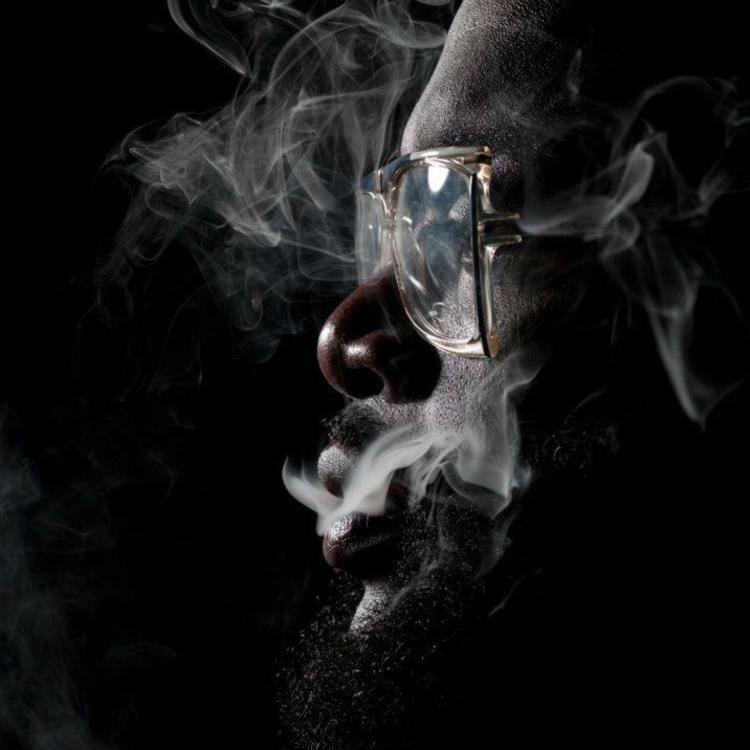 If you dig this, visit Rick Ross's profile for the latest info, news, songs, and mixtapes.